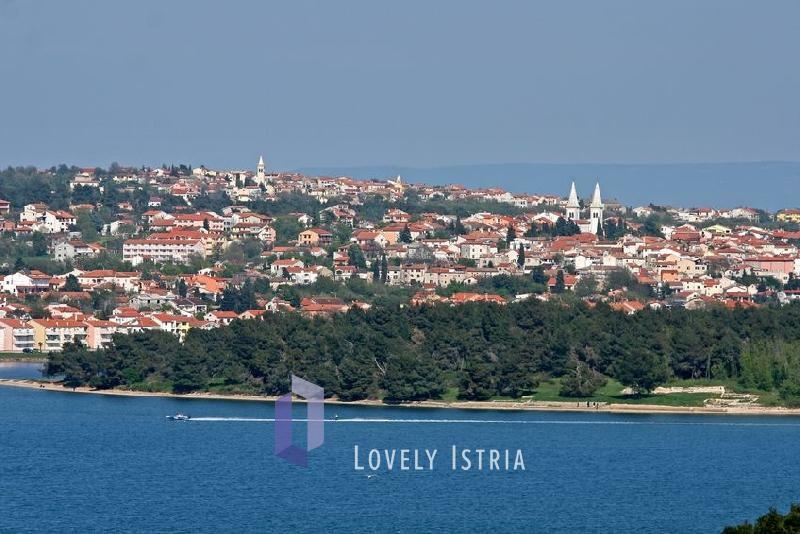 Medulin area is all about tourism; it is one of the most recognizable tourist areas of the entire Adriatic. 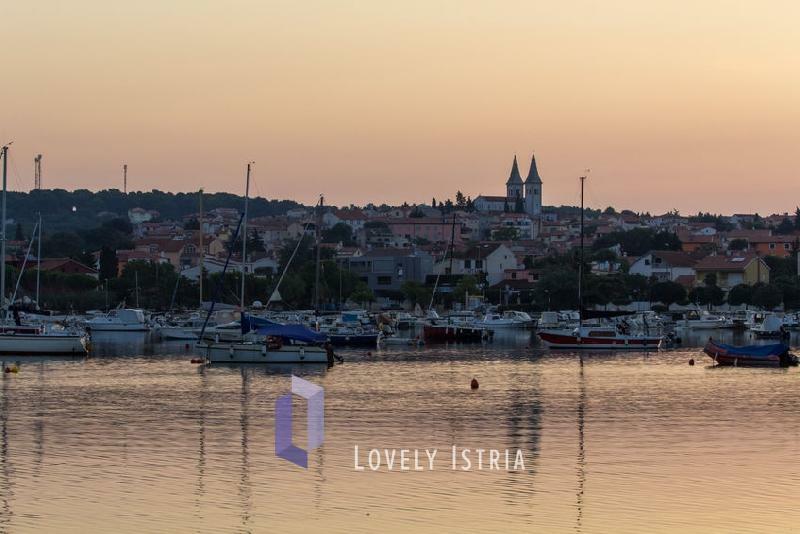 It’s consisted of six highly attractive destinations situated directly by the seaside at the very south of Istria – Medulin, Premantura, Pomer, Banjole, Vinkuran and Pješčana uvala. Besides the attractive nature, Medulin Riviera offers a rich choice of possibilities for families, couples and singles, including sports, entertainment, shopping and leisure. For a most fascinating experience of authentic nature, reserve a day for exploring cape Kamenjak through its unpaved roads and kilometers of rocky and pebbly beaches with a breathtaking mixture of sights and scents. Summer atmosphere of Villa Deal!